After producing her first Bhojpuri (Bam Bam Bol Raha Hai Kashi) and Marathi (Ventilator) film, Priyanka Chopra’s third regional release, Sarvann, featuring Amrinder Gill, Ranjit Bawa and Simi Chahal, in Punjabi and directed by hit-maker Karaan Guliani, is set to release next week. The film follows a young NRI tracing his roots back to India. The film has a special shabad — a Sikh bhajan — sung by PeeCee’s late father, Dr Ashok Chopra. 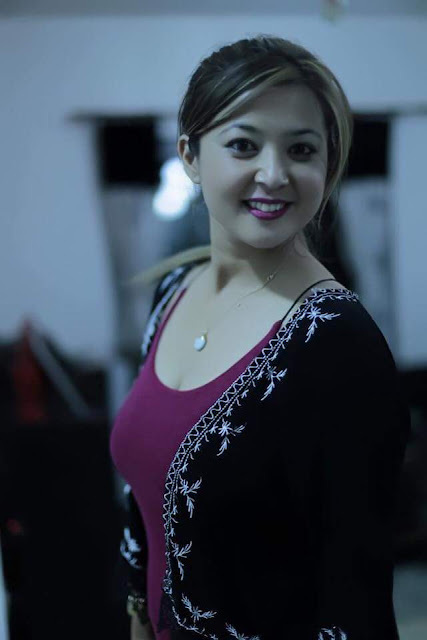 Upcoming is her next Sikkimese-Nepali film titled Pauna which translates to ‘Guest’. 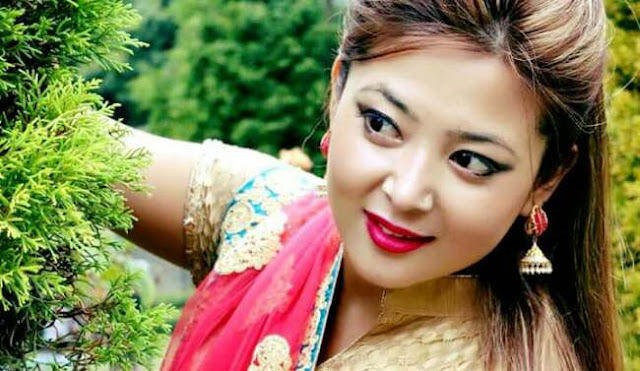 Sikkim Actress Manju KC and several local artists have been selected. Buzz is, PeeCee has been reading scripts of films based in Chattisgarh and Rajasthan as well and wants to produce a singing reality show for talent from SAARC countries. 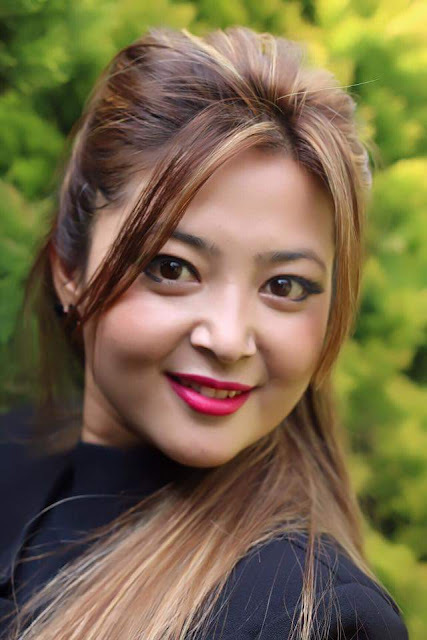 Manju Chhetri who is a BBA aspirant has out scaled many stepping stones with her hardwork and simplicity to reach out for her zenith in last few years. She has acted in many music albums, documentaries as well as she has even performed in renowned Nepal TV Teleserial Meri Bassai as co-actress. 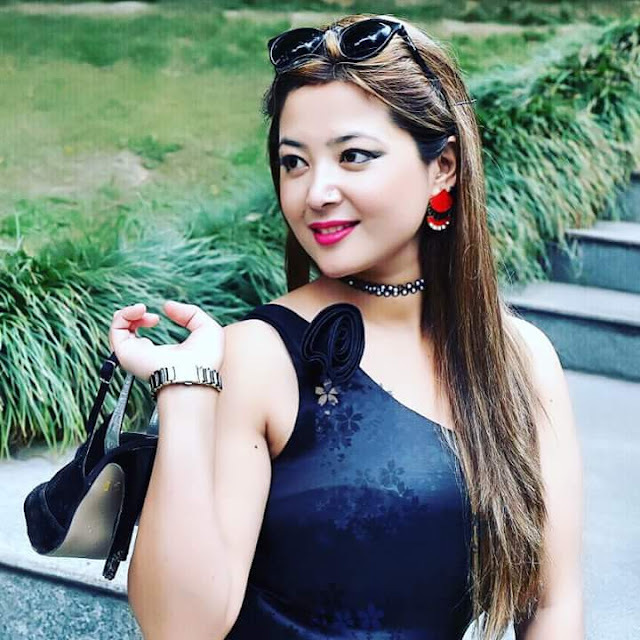 ILoveSiliguri congratulates her once again for catching an opportunity to perform in national level Regional Film directed by renowned Director Paakhi A Tyrewala and produced by Purple Pebble Pictures Mumbai owned by Dr. Madhu Chopra a mother of Priyanka Chopra PeeCee.